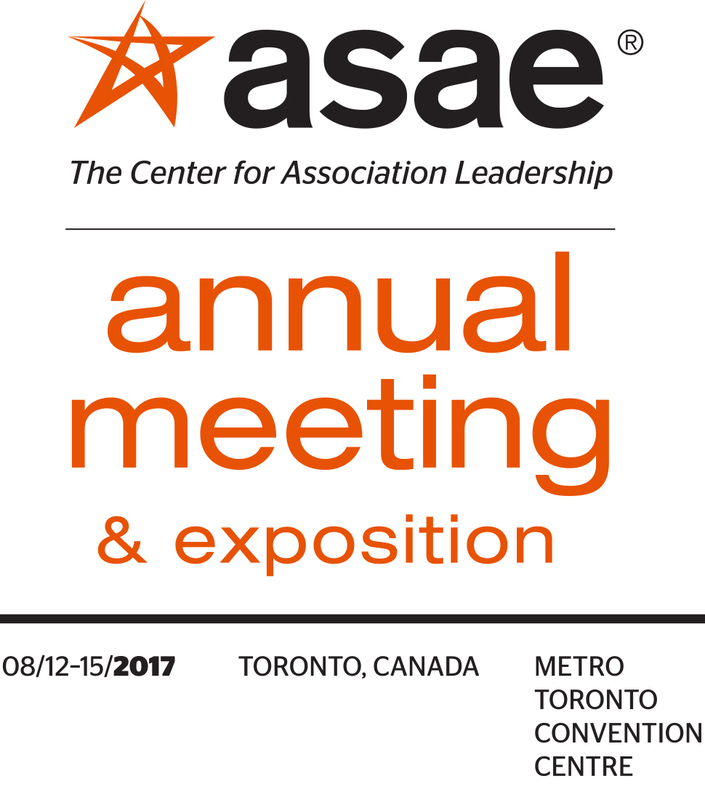 We're pleased to once again be a part of the the ASAE Annual Meeting & Exposition! You will find us in the expo hall in booth #242! Please stop by and visit us for a chance to win a "Tailgate Party in a Box"! We're pleased to be a part of the sixteenth year of BizBash Live: The Expo! 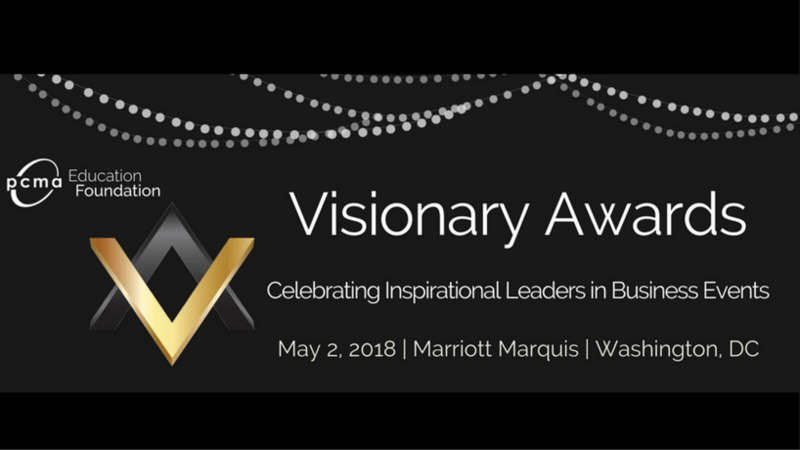 Featuring 2,500 event professionals under one roof and a day packed with inspiration, innovation, and collaboration. Contact us for more information on our presence at BizBash Live. See you in New York! 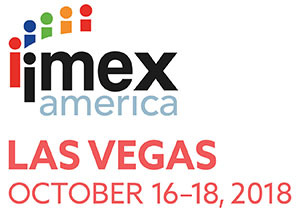 We're pleased to be a part of the upcoming IMEX America Show in Las Vegas, October 18-20 2016. 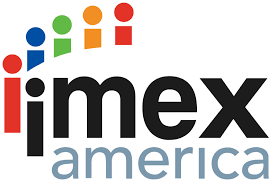 IMEX America is an international exhibition for incentive travel, meetings and events. 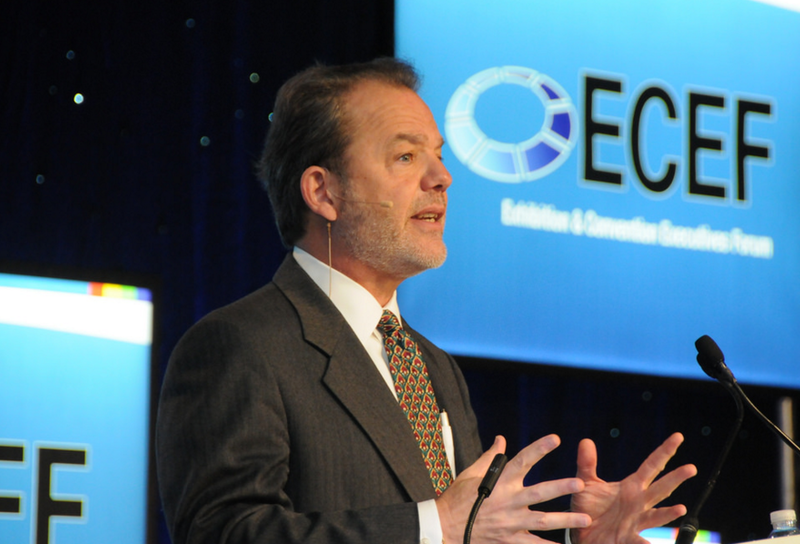 Meet us in Salt Lake City, at the ASAE Annual Meeting & Exposition, Booth #743. 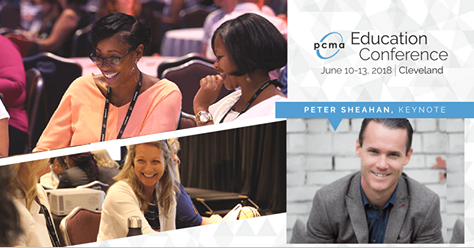 We’re excited to be a part of this event, where thousands of association professionals and industry partners gather to exchange time, resources, strategies, solutions, and more. To schedule time to meet, please contact us.